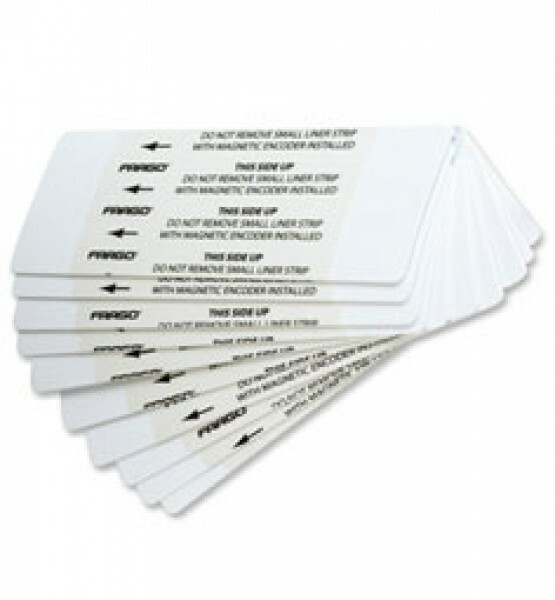 The Fargo 81760 Cleaning cards are important in the regular and ongoing maintenance of your Fargo printer. During operation dust and tiny debris is carried through your printer, and can build up in difficult and hard to clean places. Over time this can lead to image degradation or even damage to critical parts of your card printer. It is important to clean your printer regularly. To maximize your Fargo printer's life expectancy and durability, use only genuine Fargo cleaning products.